Miss Angela Enam Keteku popularly known as African Mannequin is an extraordinary Ghanaian songstress who cherishes music. Her physical stature, fanatic fashionable model and her amazing voice got her the stage name Afro Mannequin. Enam was born on the 28th of May to her Ghanaian father and Nigerian mother. She is the second of 4 siblings who grew up in Nigeria with her grandma. Her grandmother was her inspiration because she, particularly motivated her to pursue her dreams to become one of Ghana’s Music legends. Enam began singing at an exceptionally youthful age and won the admiration of many who approached her. She began to embrace her gift when she relocated to Ghana. 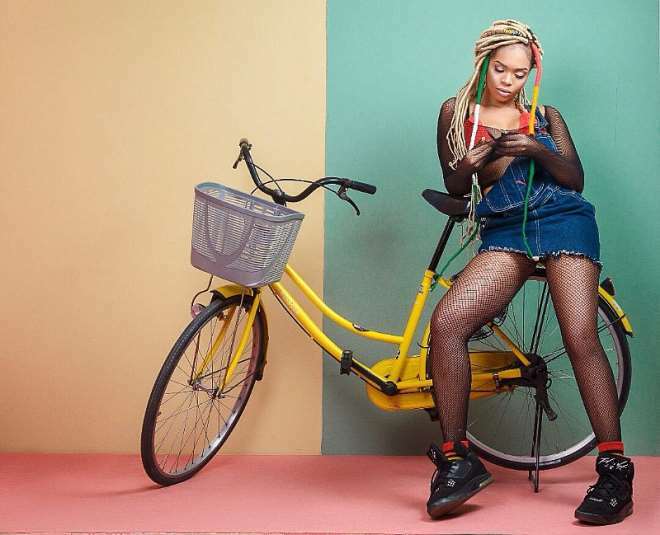 Enam, though favored with an energy and passion for music, she was enrolled in St Monica’s Senior High School, where she took her studies seriously. Her love for music and life made her one of the best talents in the drama club. 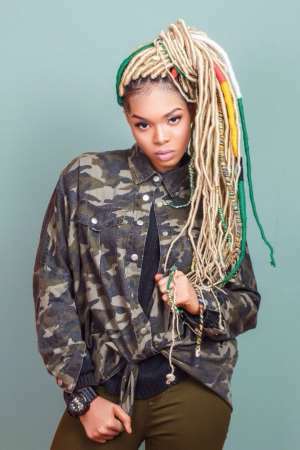 It didn’t just end there, she released her first tune, “Keep Your Secret” produced by K.C Beatz. This song was famous all through Munche and other neighboring senior secondary schools. However, after school, she chose to go full time in the music industry. She was signed in with Auzy Media in 2018 and has since been building her music career from that point. 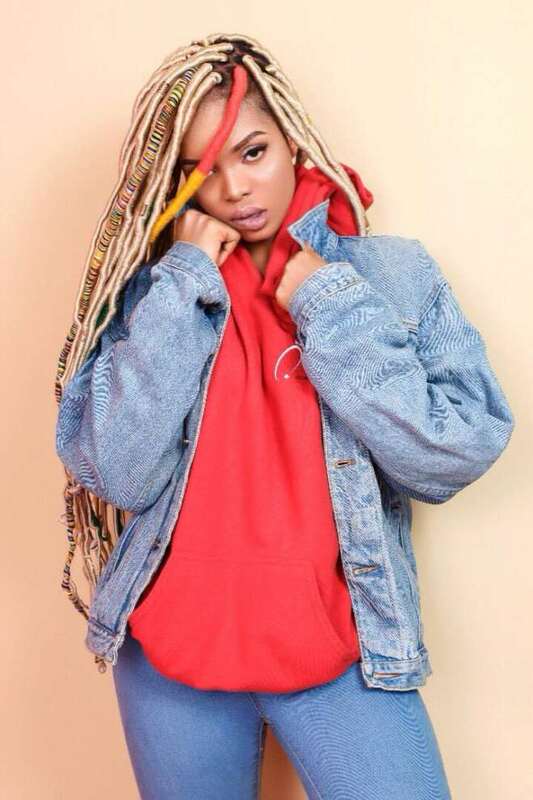 In 2018, the well sensational songstress dropped her nerve breaking single “Manna” featuring Lord Paper of “Awurama”. The song made reference to a biblical illusion where God provided manna as a form of a meal to the people of Isreal in the desert. She particularly chose this title to imply the steadfastness and persistence through people must face any challenges in this passing life. She’s featured with Sarkodie, Asante The Alpha, Baby and others in “Kotoo Line”, “Goro Goro” “Biibi Ba” “Strongman” etc. When asked about her inspirations, she has this to say “Music has always been with me since I was born no matter how good I turned out in other favorite things. My music career kept calling so loud that I just could not ignore it anymore”. Enam depicts music as a way of life. Enam, also known as Afro Mannequin is an Afro-soul Artiste who switches between other genres to fit every mood and vibe.